View More In SATA Cables - Page 2. This cable will extend the length of power connection form the power supply to the motherboard. Very useful for full size tower and other specific circumstances. 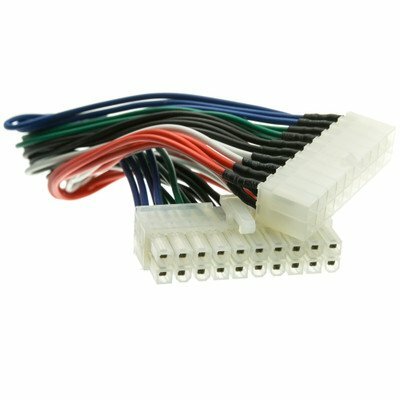 This cable will extend the length of power connection form the power supply to the motherboard. Very useful for full size tower and other specific circumstances.